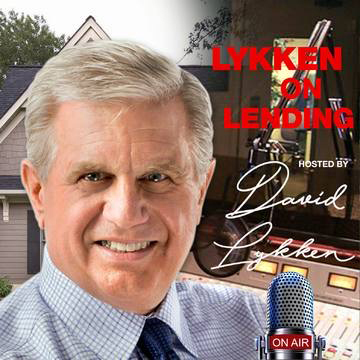 In this episode of Lykken on Lending we excited to have Tom Hutchens as our guest talking about the growth of the non-QM loans and how these types of loans have been expanding across the mortgage industry. 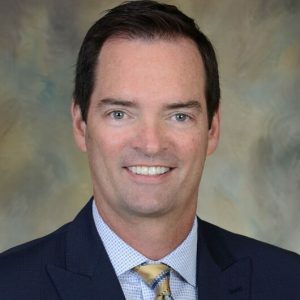 Tom is Executive Vice President of Production for Angel Oak Mortgage Solutions, an Atlanta-based wholesale and correspondent lender leading the non-QM space for five years and licensed in 44 states. Tom has over 18 years of experience in leading sales for a wholesale and correspondent lending platform with proven success in the expansion of a lending footprint nationwide. 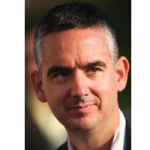 Prior to Angel Oak, Tom was a senior sales leader at SouthStar Funding and was responsible for business and sales development across the country. He later served as the President of Novo AMC where he was instrumental in launching the organization. Why is everyone in the industry talking about non-QM? Why is non-QM the one area of mortgage lending that is growing? Who need these types of loans? What are the characteristics of the typical non-QM borrower? Non-QM – are these loans riskier than QM ones? Why does non-QM matter to me as an originator? How can I grow my business using non-QM? You can reach Tom by phone at (855) 539-4910 or e-mail Info@AngelOakMS.com.